The King Burkholder Team works in a collaborative environment to maximize their individual skill sets. Each member of the team brings valuable knowledge and experience that serves to enhance the investment and financial outcomes for their clients. They offer comprehensive wealth management centered on a long-term focused, academically driven investment philosophy. Collectively, the King & Burkholder team manages more than $220M. For more information on working with the King-Burkholder Team click here. Kevin King is president and a founding partner of The Legacy Financial Group in Tulsa, OK. Kevin has 15 years of experience providing tax, estate, and retirement planning services. Kevin has the ability to develop and integrate all areas of financial planning for clients. He has started and sold multiple successful businesses and has experience handling complex planning strategies. He and his wife speak with various groups on personal saving and spending strategies. He is a graduate of the University of Tulsa. Eric Burkholder serves as a Senior Financial Advisor and Head of Investment Strategy for the King Burkholder Team. He earned a Master of Science in Finance at the University of Tulsa with a concentration in Risk Management and a B.B.A., also at The University of Tulsa. While playing soccer at TU, Eric was a two time ESPN Academic All-American, as well as being named the 2008 Finance Graduate of the Year. He holds the prestigious honor of having earned the Chartered Financial Analyst (CFA) Designation. Bray is a Senior Financial Advisor for the King Burkholder Team. Before Bray began working with Legacy, he served as a financial planner for Ayco, a Goldman Sachs Company, providing Executives of Fortune 500 companies comprehensive financial counseling. 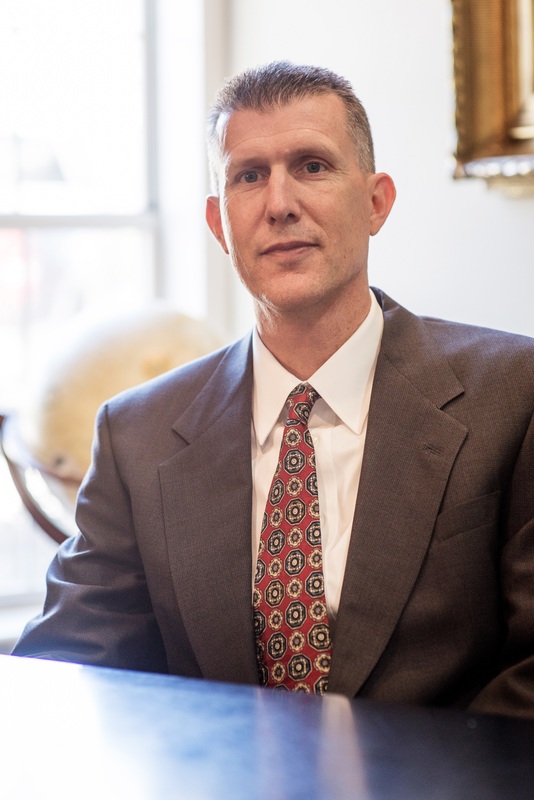 He has experience in working with high net-worth individuals, families, and business owners utilize the full potential of executive compensation and benefits, complex estate planning, and tax planning strategies (including tax preparation). 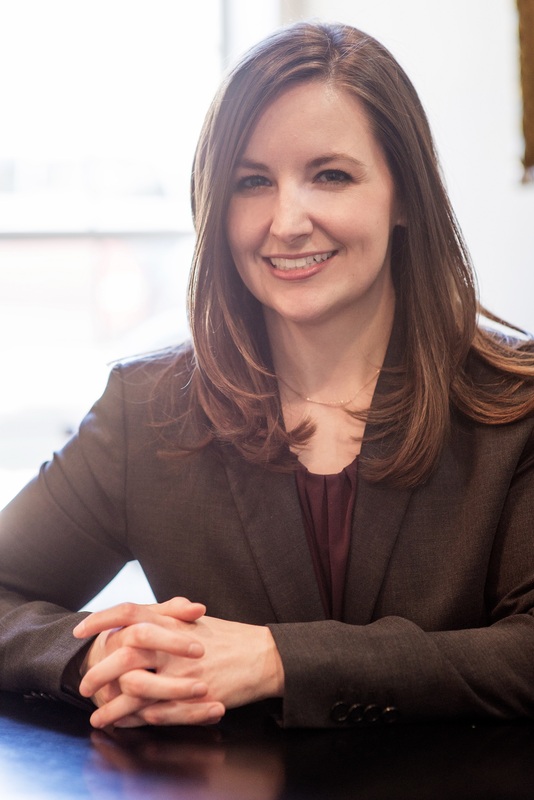 Elissa Johnson is the Director of Operations and Client Care for the King & Burkholder Team. She also serves as Director of Operations for The Legacy Financial Group. Elissa earned a Master of Business Administration degree and Bachelor of Business Administration degree from Oral Roberts University. She streamlines the business operations of the firm, and enables the advisors to focus on their clients’ interests. Matt Henry serves as the Financial Analyst for the King Burkholder team. Prior to joining the team, he performed corporate tax duties for the Bank of Oklahoma. He is currently studying for his CPA, and plans to add these skills to the already diverse talents of the King Burkholder team. 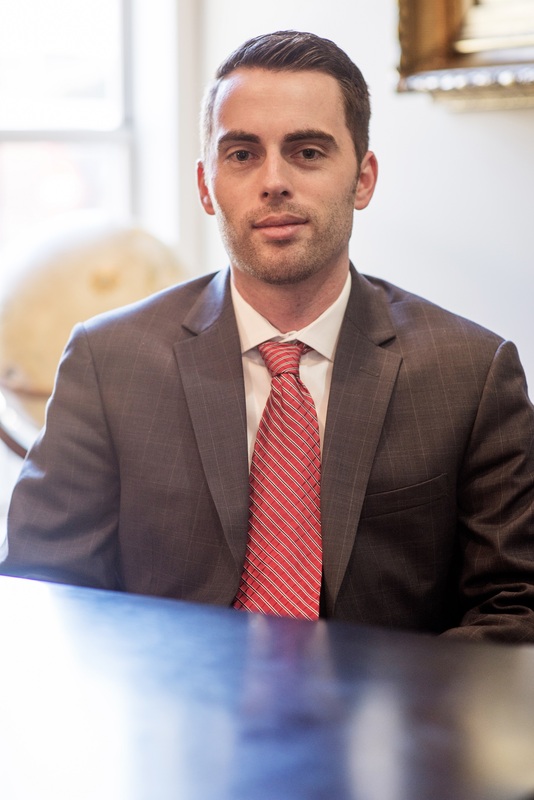 Matt earned a Bachelor’s degree in Accounting from John Brown University, and a Masters of Business Administration, specializing in Finance and Financial Management, from Oklahoma Wesleyan University. Reagan Pool serves a Client Service Administrator for the King Burkholder team. Reagan graduated from Oklahoma State University with BFA in Music Education. A former teacher in the Tulsa area, Reagan has a passion to serve people and their families in attaining their financial goals. She and her husband Geoff reside in Tulsa with their daughter, Loraine.